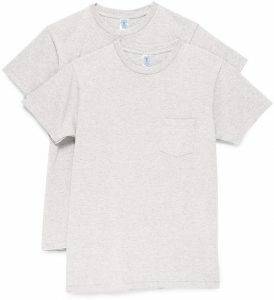 I’ve spent an embarrassing amount of time and money trying to find really good looking t-shirts. They’re a huge part of my wardrobe and not just for working out or lounging, so I want something that looks nice and not like it’s laundry day. I hate the fit of most women’s tees (too short and tight) but these men’s tees are the best I’ve found so far! Thick and high quality cotton, great shape (not too boxy and the arms are a perfect length), and good neutral colors. My favs are oatmeal and white. Almost perfect lounge pants! They’re SO soft and no tight/elastic waistband 🙌🏼. The material is a little thin (not see through, but def not as thick as classic sweatpants). It’s the perfect weight for Florida weather and they’re so comfy. I don’t wear them out much because they really stretch out after a while and are just more loungey than activewear. I love these for after a shower & body oil or self/spray tan because they’re not tight on the legs. Classic pajamas in adorable prints and the BEST fabric. I cannot stand getting hot while I sleep and so many cute pjs in that super stretchy fabric (looking @ you, eberjey) make me too warm. 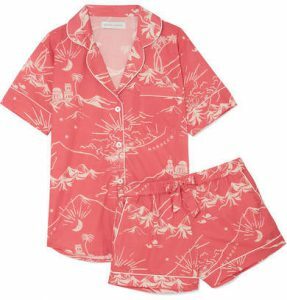 This brand is so cool and they use only 100% cotton which makes their jammies super soft and cool to sleep in. THESE ARE MY FAVORITE PANTS. I hate tight things on my tummy and live in humid 90° weather but love to live in leggings (#thestruggleisreal). These are stretchy like tights and are so light & breathable. I’m in love!! No sagging or rolling and I could literally wear them to sleep. They do pill/wear a tiny bit quicker than others but they’re worth it. 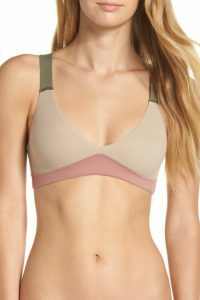 I’m constantly on a mission to find the most comfortable bra and this is my #1 right now. Wireless and has no padding, elastic, hooks, clasps, or other hardware. It’s so chic and comfy! Like a sexier and more comfy sports bra. Lack of padding might be an issue if you’re concerned with modesty, but I honestly wear this everywhere and am never self conscious. These are so comfy, cute, and look good even under leggings. Never thought I’d be talking about these on the internet (and be wearing them again in 2018) but if we’re covering my favorites they need to be included. They’re just so comfortable. Rob used to hate them but they’re growing on him, haha. Can’t argue with good arch support! 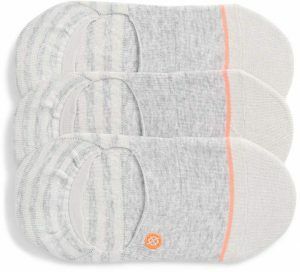 I know these look like baby socks but they’re actually the best liner socks for wearing with any kind of shoe when you don’t want to see a sock at all. They’re super soft, not too thin and have a small clear silicone gripper at the heel to avoid slipping. I’m not a runner but I do walk a lot and love to be comfy! These feel like marshmallows on my feet and look really good. 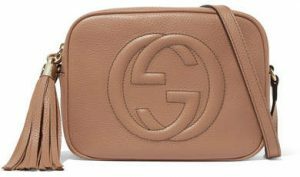 I live for a high quality & simple neutral accessory. Also, tassels right? I got this over a year ago and it’s been the only bag I use daily and it still looks brand new. Perfect size for wallet, phone, sun-gs, and lip balm etc. Super soft but still holds its shape well. An investment for sure but I think it’s worth it! These are my everyday go-to sun-gs. They’re a bit of a classic wayfarer style and are really flattering and well made. 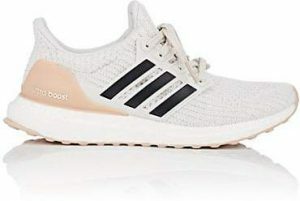 I just realized they’re “men’s” while looking them up to link, but I haven’t found a better classic shape for men or women. Dainty gold bracelets have been my favorite accessory for years now. 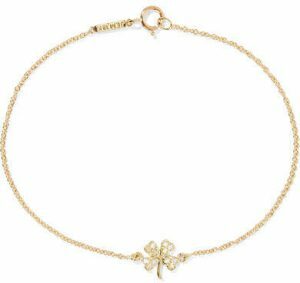 I love love this clover diamond one because it’s a tiny bit of sparkle and reminds me of my Irish guys (Rob and our dog Bailey).